The key to this safe at a museum in Manchester was stuck in the lock and they could not open the door. We attended the site and got it open without any damage or fuss enabling them to carry on with their daily business. 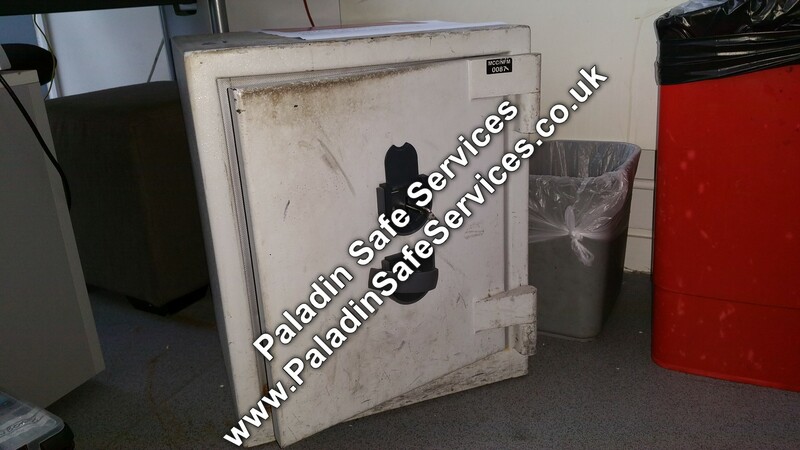 The owners of this Polifer MC-530 safe at a wholesale clothing company in Manchester had lost the combination to the safe and needed to check it’s contents. 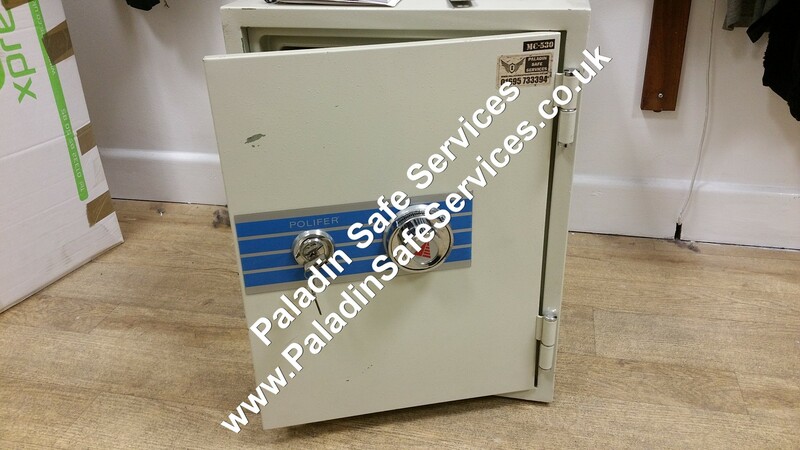 This safe requires both the combination to be dialled and the key to then retract the boltwork, in this case they had the keys so we did not need to pick the key lock. By a process of manipulation we discovered the combination and were then able to open the safe with the key. Our opening technique did not damage the safe in any way so it could be immediately put back in to service.